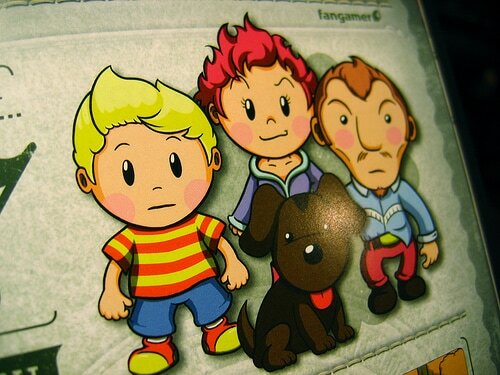 MOTHER 3 Handbooks Ship Soon! Note that you can still order a book, I’m sure they’ll take orders for a long time to come. There’ll also be low-res PDF versions available at some point, I’m not sure on the details yet, but if you can’t afford a book, you’ll still be able to enjoy the awesome guide they cooked up! 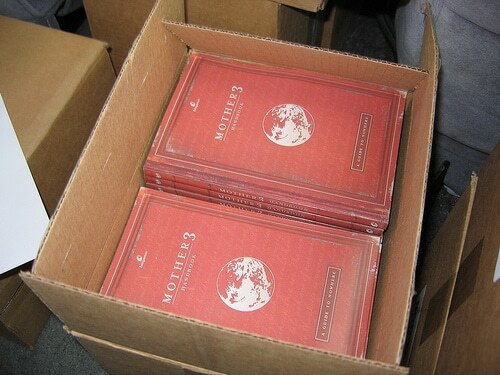 35 Comments to MOTHER 3 Handbooks Ship Soon! I understand that delays happen, but it doesn’t make it any easier. I’m really looking forward to this! I’ve been coming back from the mailbox disappointed every day since January. I’d really like to own one of those books not the file. The only problem holding me back is the Online thing…:( If only there was a way in getting a book. Chatetris: I don’t know the details, but I’m pretty sure you can send a check or money order instead of doing it online. Just ask reid for the details. Ive been wanting to buy one for a while! Finally! 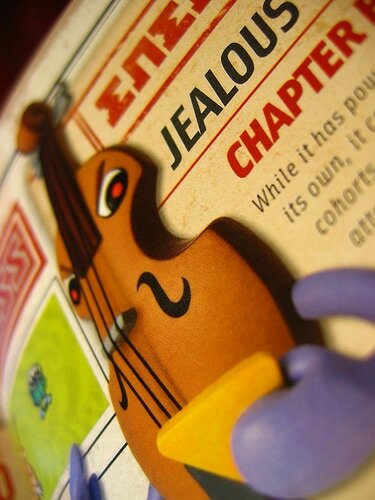 Bobbyjkl: The smelly online one will be updated at some point I’m sure. I’m only one guy though and it wasn’t a priority. This must be what angels taste like. 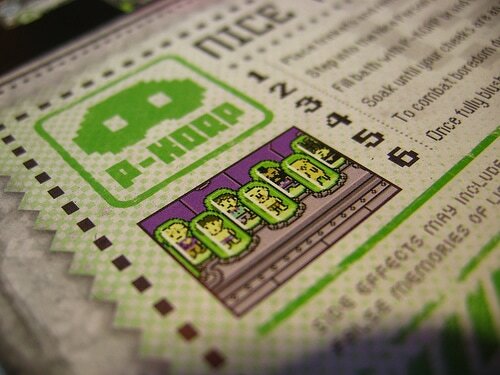 It being in the book, I must assume that the fourth picture is in fact 2D. It sure LOOKS 3D, though. Amazing artwork! I am so excited for this to come! The artwork looks amazing! Getting this for under $30 is a steal. I shrieked at work. I’m friggin excited. I’ve been waiting on this thing for quite some time. I am SO STOKED for this! You all = r0xx0r! 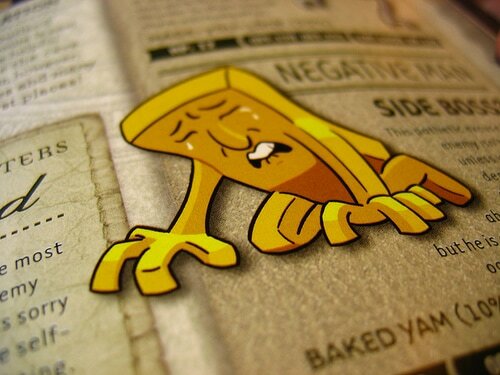 GAWD I gotta order one soon! Oh my friggin god this is going to be awesome when it comes in. The colors on the team of four are absolutely incredible, as is the bass. God I can’t wait for this to get in! I curse myself for not ordering sooner. Online buying is never been my strong point Would sending in a check or money order still count ? 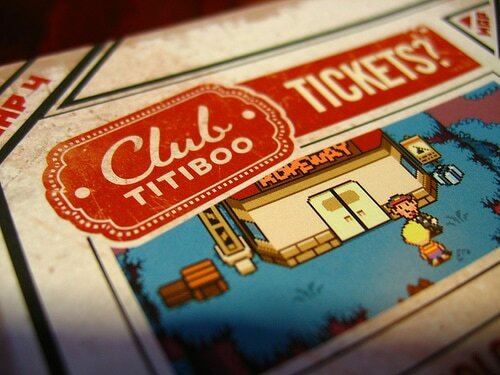 Pretty sure they take checks and money orders, you should visit the Fangamer site and ask someone there for details.